Today in this post I will show you Harry Potter all 7 movies in 7 minutes. 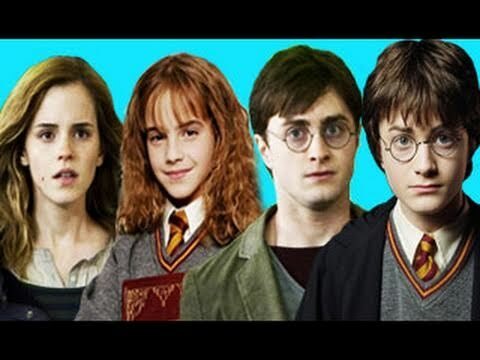 If you are going to watch Happy Potter (and the Deathly Hallows) 7 – Part 2 and you haven’t watched all the previous version of Happy Potter (hopeful you must have watched if you are going to watch the last part) or if you want a quick recap of all the previous versions then here is the Harry Potter all 7 series (till Harry Potter 7 part 1) in 7 minutes by TheFineBrothers. If you are having problem in understanding what they are saying as they are saying everything very fast you can read the script here.